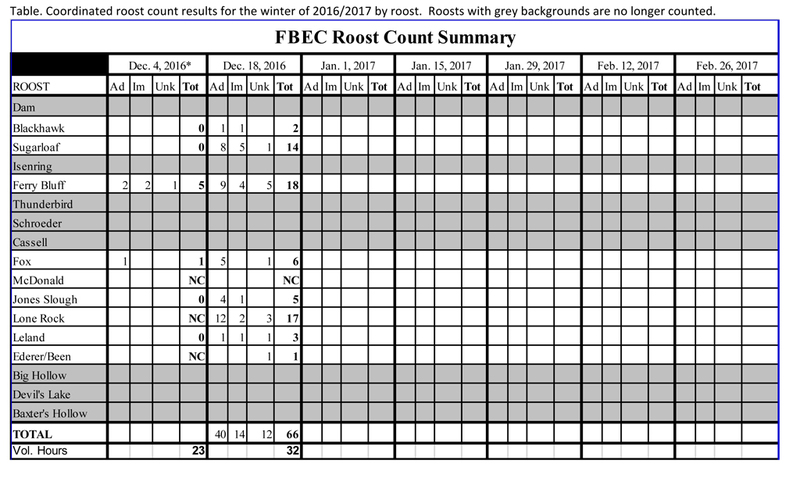 Before reporting on our roost count for last Sunday (December 18), I need to provide you with a brief summary for our roost count on December 6. The snowstorm on that Sunday caught me by surprise. I was in Minnesota visiting my son at St. Olaf College. I apologize that I was not available to help with the logistics related to the count. I am glad that everyone was safe. In the end, only five roosts had total counts (Sugar Loaf, Black Hawk, Ferry Bluff, Fox and Jones Slough) and even several of these counts likely missed birds due to the low visibility (e.g. Ferry Bluff, Fox and Jones Slough). The roosts, such as Lone Rock, which might have had larger numbers of eagles using them were not counted. Even though our total number of 6 eagles was likely a significant underestimate, I appreciate everyone who counted or who attempted to count. Sometimes field science just does not work, and December 6 was one of those times. On Sunday (December 18) we counted 66 eagles during our coordinated roost count (see Table) in 32 volunteer hours of numbing intense effort. Well done! With the early onset of cold weather, I thought that eagles might be concentrated in the upriver areas (towards Sauk Prairie), but they were more spread out than expected with 17, 5 and six eagles at Lone Rock, Jones Slough and Fox roosts respectively. All three of these roosts are typically used when ice cover on the river is insignificant. 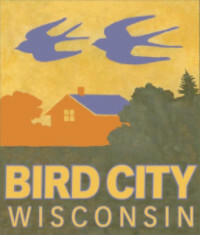 In contrast, the upriver roosts of Ferry Bluff roost, Sugar Loaf and Black Hawk had 18, 14 and two eagles respectively. 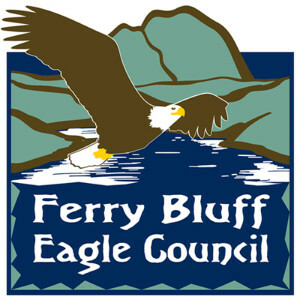 Since the freezing weather had occurred for only a few days before the count, Eagles might have been in the process of shifting from downriver to upriver. What is perhaps more interesting is that we still counted a relatively small number of eagles (see Figure 1). Our tally of 66 individuals was about equal to this time last year but less than 12 other mid-December counts since the winter of 1999/2000. 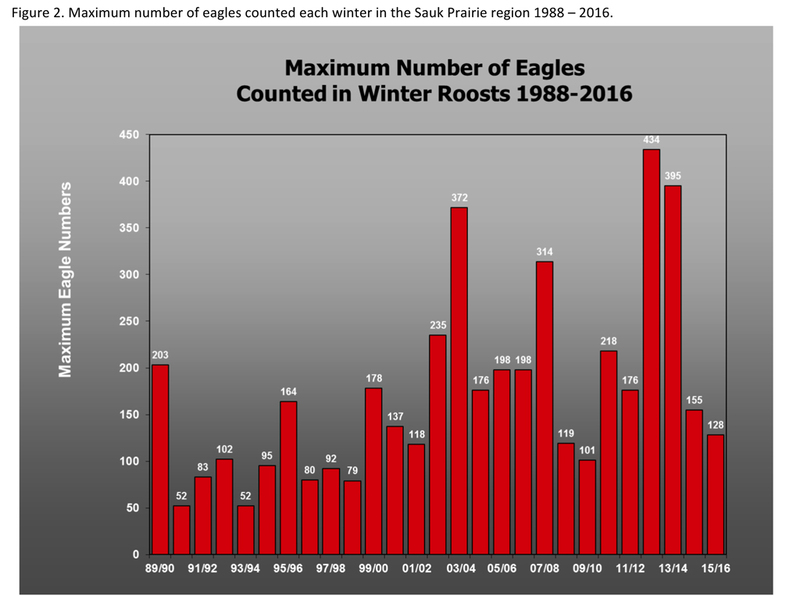 When December is frigid (as is appearing this year), but the food base is high, eagles move in large numbers to winter in the Sauk Prairie area early in the winter and then diminish in number over time, presumably as the food base is exhausted (e.g. winter 2007/2008, Figure 1). Perhaps the food base for wintering eagles is small this year, so the number of eagles in our area are low even though December is cold so far and much of the river is frozen. If eagle numbers rise later this winter, then this hypothesis is less likely correct. We will see from our subsequent counts. 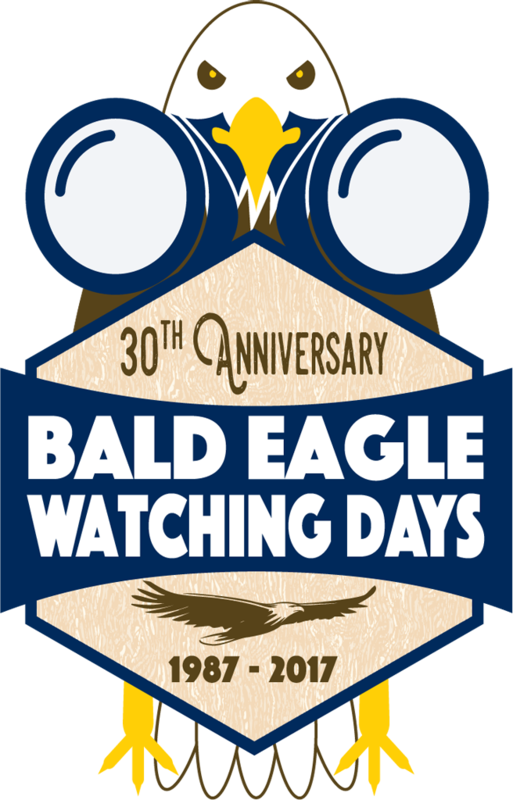 We can also see if John Lyons of WI DNR is again interested in sharing his fish data with us to compare with eagle numbers. John’s data serves as an independent check for us. With luck, I hope that we can publish a paper that compares numbers of eagles wintering in the Sauk Prairie region and fish biomass within the next year or so. Stay tuned! I am also curious about longer term trends with eagle numbers in our area. 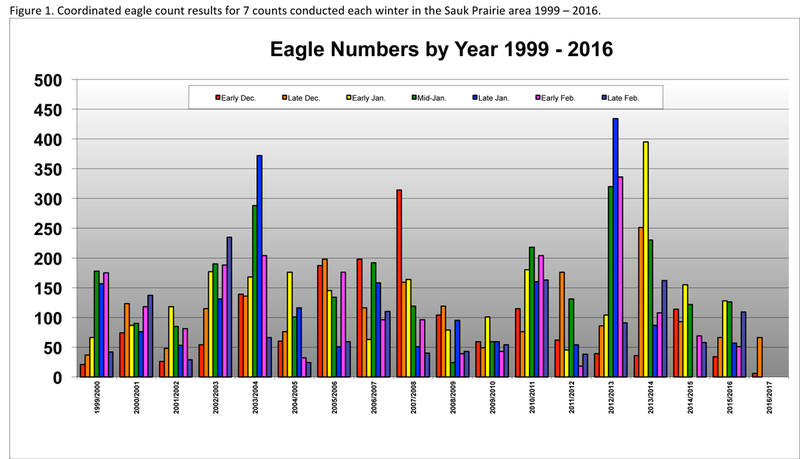 Though the number of eagles wintering in our area each winter fluctuates widely both within a winter (Figure 1) and between winters (Figure 2), it has seemed that during the last few years eagle numbers in winter have been small (Figure 2). If this lower number of eagles could link to the food base, then it will be important to begin understanding cycles in the fish that serve as eagle food better. Of course, we might just be in the quiet part of a regular cycle and fish numbers, as well as eagle numbers could rebound soon. Understanding these fish cycles, however, would give us a better reason to have patience! As always, interesting things are happening out there. Inevitably, though, your efforts help sate that curiosity and, in doing so, help us conserve this excellent resource better. Thank you.